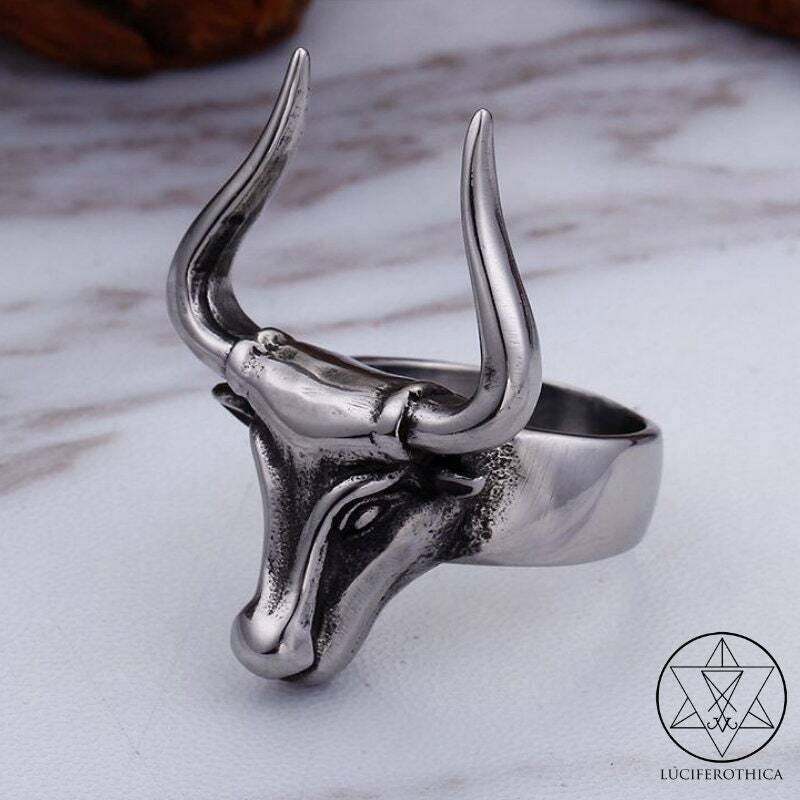 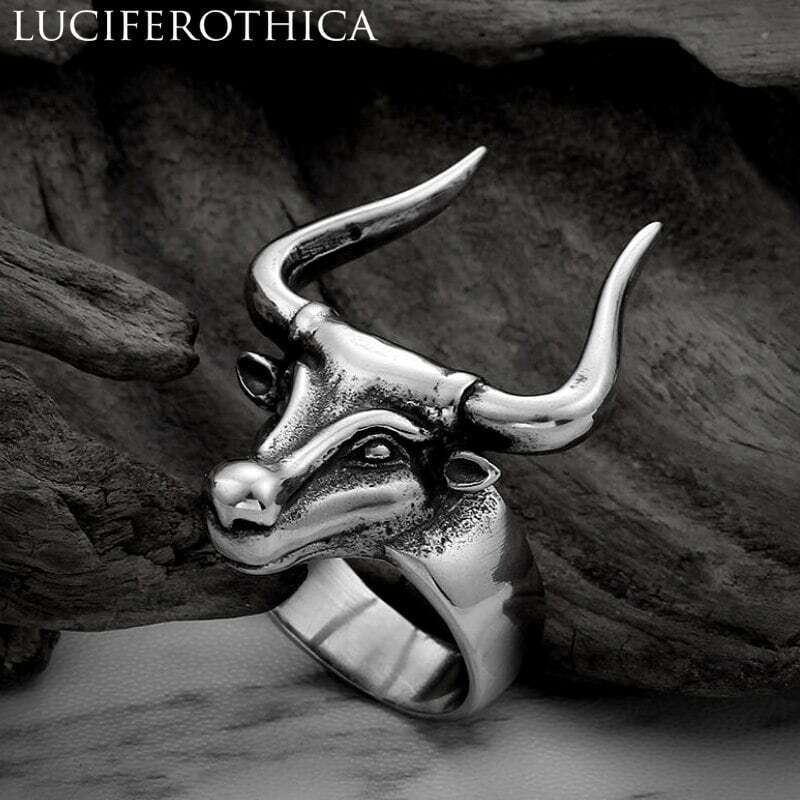 Gorgeous Stainless Steel Bull Ring. 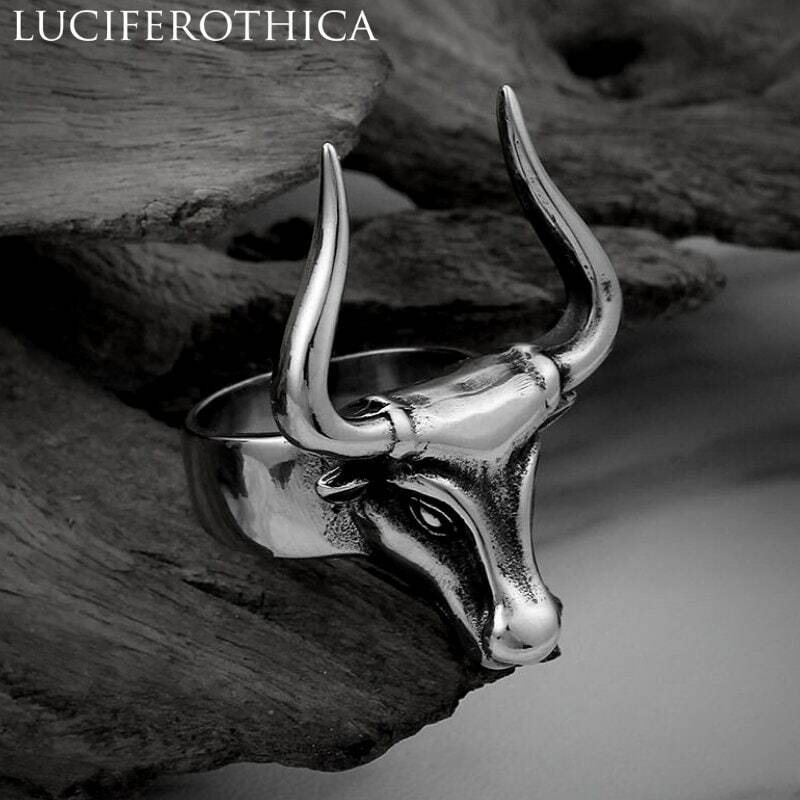 Heavy metal and very sturdy. 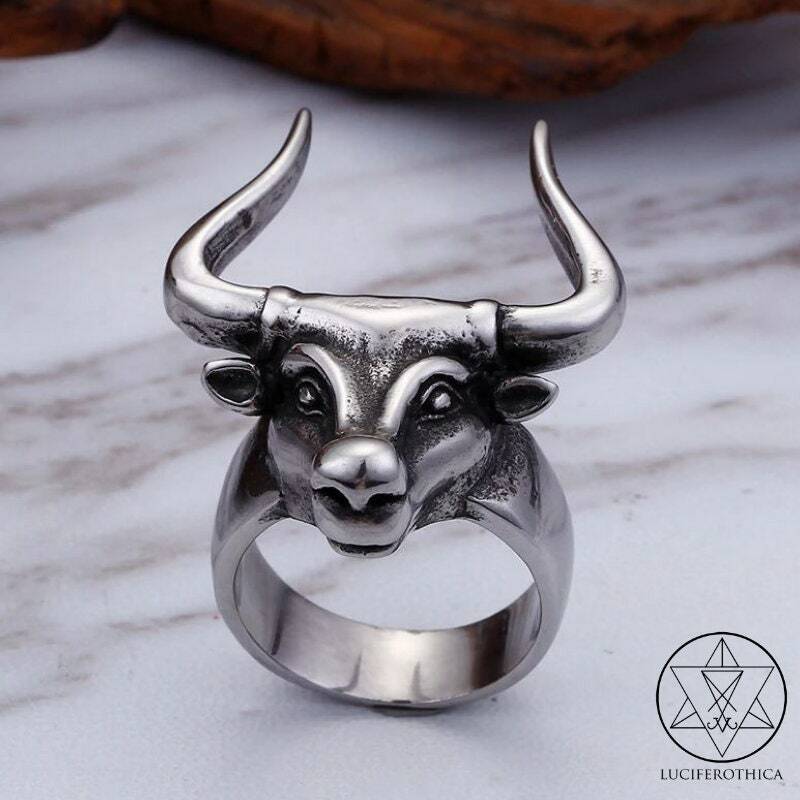 Us size 8, 9, 10 & 12.